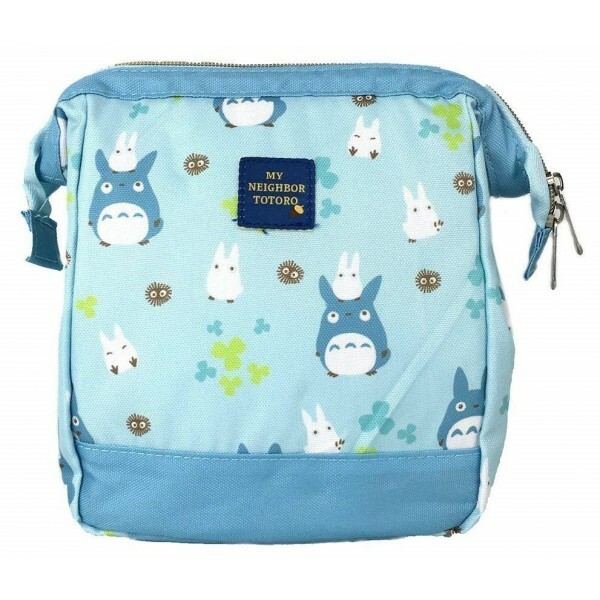 Even the littlest Totoro fans can carry the kind forest spirit with them, thanks to this mini backpack from Skater! 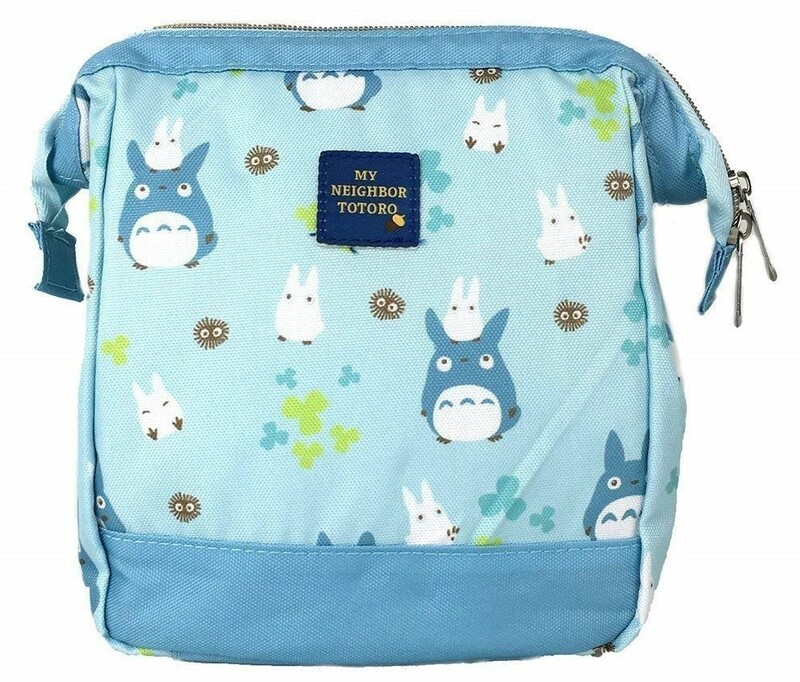 This beautiful blue mini backpack features an allover print of Totoro and his forest friends (including a few soot sprites.) This 7 by 7.5 inch mini backpack features a wide zippered main compartment that's easy to access, and adjustable straps that are just the right size for younger kids. Young Studio Ghibli fans will be delighted to have Totoro at their side.